Hi everyone! 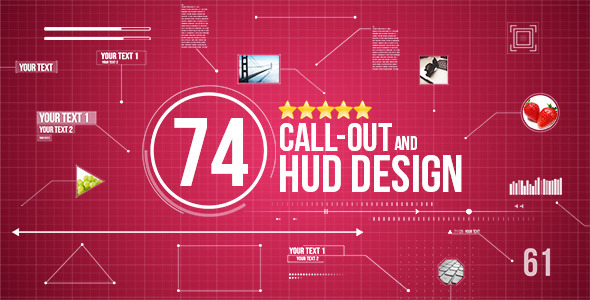 I want to present my new project 74 Call Out and Hud Design Pack Ў® Project Informations Full HD 1920X1080 Easy to be customized No Plugins Required 15 classic call out 24 text call out 15 hud call out 12 hud elements 8 line elements Tutorial .pdf Quick Preview Comps included Adobe After Effects Cs5 ЁC Cs5,5 Cs6 ЁC above Change color and position quicly Preview image and video not included Preview audio not included. After Effects files compatible with all languages Resolution 1920X1080 px No Plug ins required Created in CS5 ЁC Presentation is compatible with After Effects CS5, CS5.5, CS6, CC, CC 2014, CC 2015 Easy to experiment with colors Tutorial video included Sound not included: link download Font : description of how to download free in the Help file Contact me through my profile page for any help link Screenshots. Take a look on my best projects. Hello, dear colleagues! 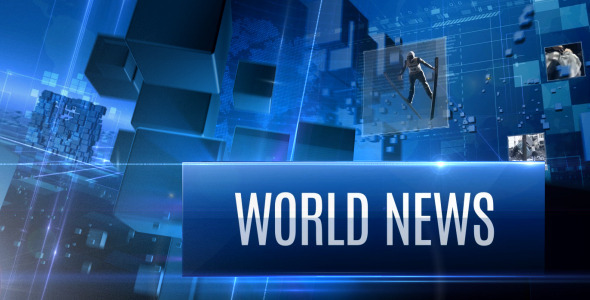 Here is News Broadcast Package project! Project features. 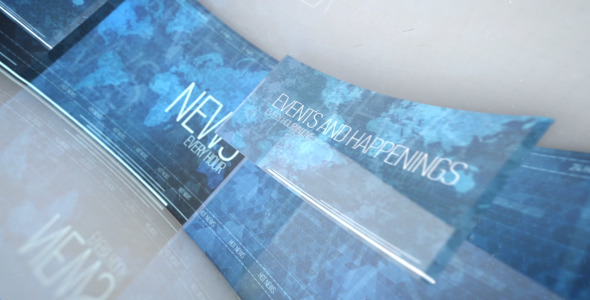 Element 3D v.2 required Full Hd, 30fps Main Opener(00:20),Transition(00:03), Lower Third(00:07), Telephone(00:12), Custom Template(00:12), Final titles(00:12) No prerenders, change any animation CS5, CS5.5, CS6, CC compatibility Music track are not included First track here Second track here If you have any questions ЁC please, contact me via my email: kirill maestro mail.ru Thank you! Hello, dear guest! 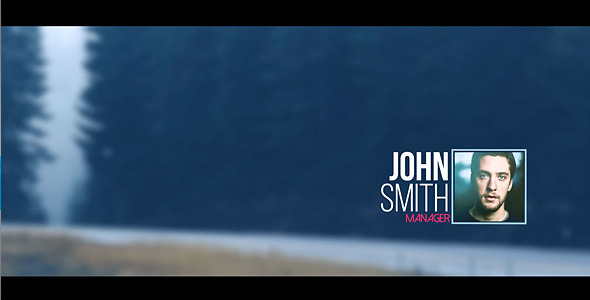 Here is simple and stylish lower thirds with flashing squares for your needs! Project features. Trendy design great for advertising site, program or application No plugins required Fast rendering Very easy to use ЁC just put your footages in placeholders and edit text 8 textholders 8 Placeholders Full HD resolution (1920X1080) Duration ЁC 00:59 CS5 and higher Pictures and music track are not included Soundtrack Possibilities you can find here Font Oswald I ve used in the project is Open Source: here Thank you!